You will find the taxi rank directly outside the arrivals terminal or you can make a reservation in advance by telephoning Radiotaxi 035 4519090. Please note that taxis can only take a maximum of 4 people including any children, so if you travelling in a large group with children it is advisable to book a private Bergamo Airport Transfer. 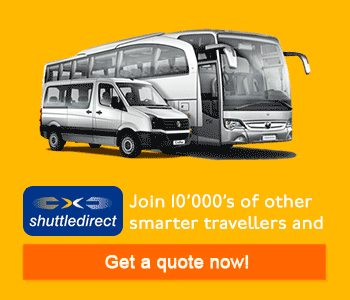 Alternatively, a cheaper option is to book a seat on one of the shuttle buses where you can reserve a ticket on a shared transfer bus. 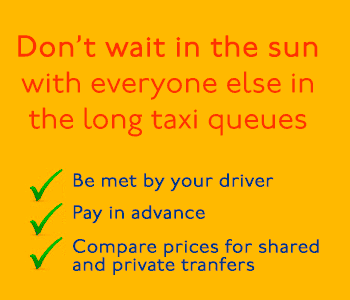 During the peak times the queues can be quite long and you can easily wait up to thirty minutes, although when it is busy there is usually a security guard organising the taxis to keep queue jumping and arguments at bay. If you are getting a Taxi from Bergamo Airport then you should establish the price before you get in. Taxis from the airport into the city centre cost approximately €25.00-30.00 for the 8km journey. A taxi to Milan is a 57km journey and will cost in the region of €80.00. If your Italian is not that fluent, or you would rather be met in the Bergamo Airport arrivals hall by your own private driver, then you can find out more in our section on Private Transfers. You may also find that hiring a car is a cheaper option over a week or long weekend than the cost of a return taxi journey, especially if you are travelling a distance of 50kms or more. We also provide maps and driving directions to help you with your travel journey.